This time last year, I had all my summer travels booked up. All I had to do was concentrate on containing my excitement long enough to hand in my coursework and pass my uni exams. This year, however, it’s a completely different matter. I’m about to graduate from uni, so my priorities have had to be re-evaluated for the time being. My current aim is to try and squirrel away as much money as possible for potential courses and work placements – easier said than done when you see travel agents wheeling out their best summer deals! So, what’s a girl to do when skint, stressed with dissertation work and drowning in application forms? Daydream, of course! Daydreaming gets me thinking about everything I’m working towards and keeps me focused. As envious as I can sometimes get when reading of everyone’s epic travels, daydreaming encourages me to work towards that job I’ve been dreaming of for years which will hopefully allow me the opportunity to save up and travel. Not that this is much of a chore for me: daydreaming is pretty much my natural state of consciousness. It takes me ten times as long as the average person to get through a 2000 word essay on the archaeological history of Pompeii as I’m too busy reading travel blogs and magazines for inspiration. So, what’s inspiring me at the moment? To begin with, I’ve been looking up a lot of volunteering jobs with animals. I absolutely adore the animal kingdom, and to travel around helping as many as I could would be the ultimate for me! In fact, helping out at a koala sanctuary in Australia would probably be my ideal job. I’ve heard all the negative points about them (“They scratch! They smell! They’ll give you Hepatitis!”) but to just spend some chilled time in their company is something that’s really appealing to me right now. That and the fact they’re super cute. Taking some time to jet off to relax on an exotic beach is also pretty tempting at the moment! I’m not usually a beach holiday person (I much prefer cities where there’s plenty to do!) but I reckon the Caribbean could soon change my opinion on that. It doesn’t help that BA have been flaunting some pretty juicy Caribbean deals at the moment which I see on a daily basis! You want me to go here? And do nothing but relax? Oh, if you insist! 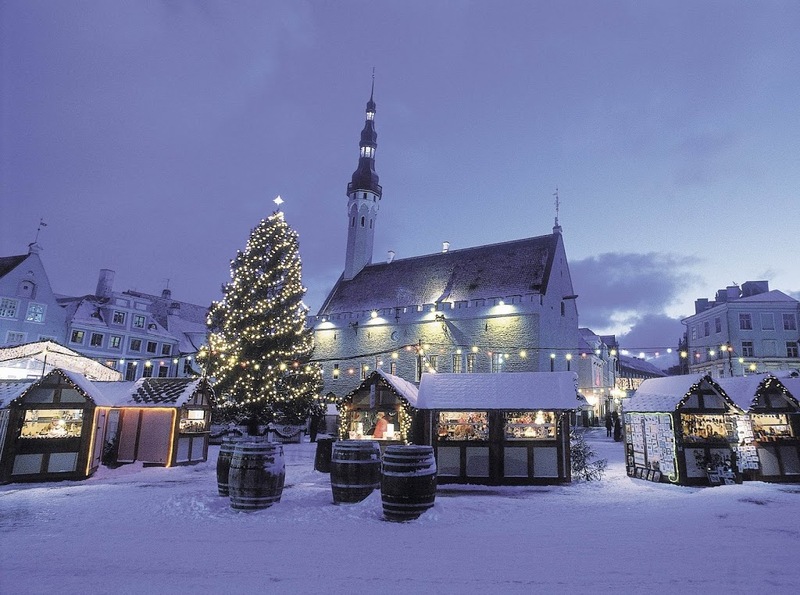 I’m already thinking of Christmas getaways too, and Tallinn is currently top of my list. 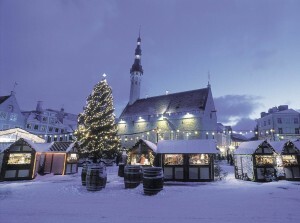 I have a sudden urge to run through the fairytale city like I’m in a Disney movie. No idea why. Where are you daydreaming about travelling to right now? Yes, Adam. And we shall go! SOON! 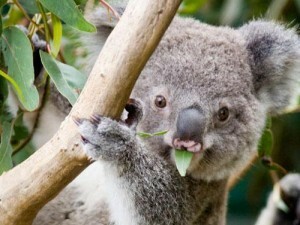 Aww koalas smell like eucalyptus!